World’s second largest mining company Rio Tinto (ASX, LON:RIO) has lifted force majeure on shipments of refined copper from its Kennecott unit in the US, 79 days after adopting the measure. The company, Reuters reports, halted production of refined copper at its smelter at the Utah-based mine on Oct. 8 after a worker was exposed to sulphur dioxide gases at the plant while removing debris from a boiler. The employee died two days later. Rio Tinto Kennecott accounts for nearly 20% of the US total copper production. 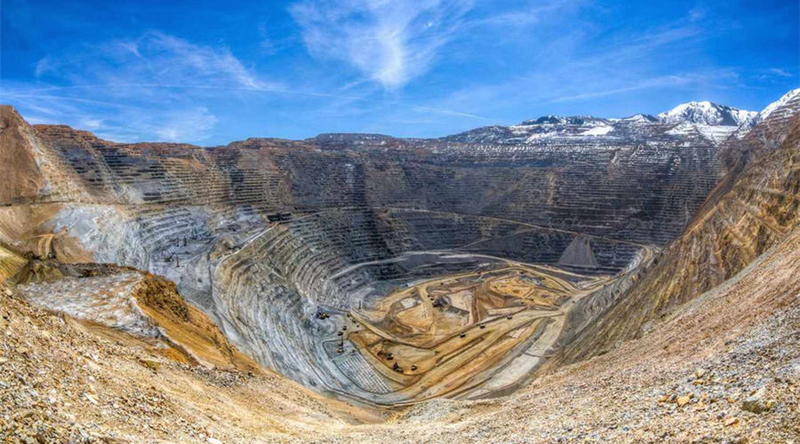 Rio Tinto Kennecott accounts for nearly 20% of the US total copper production, and its iconic Bingham Canyon mine is one of the world’s top producing operations. A massive slide at the mine almost five years ago slowed, but did not stop, Rio’s plans to extend the mine’s life by another decade, to 2029. The company believes there’s still as much ore in the ground as miners have taken out of Bingham Canyon since it began production in 1906. It is estimated that the mine has produced more copper than any mine in history – more than 19 million tonnes. Last year, the Kennecott generated 125,800 tonnes of refined copper, about 20% less than in 2016.